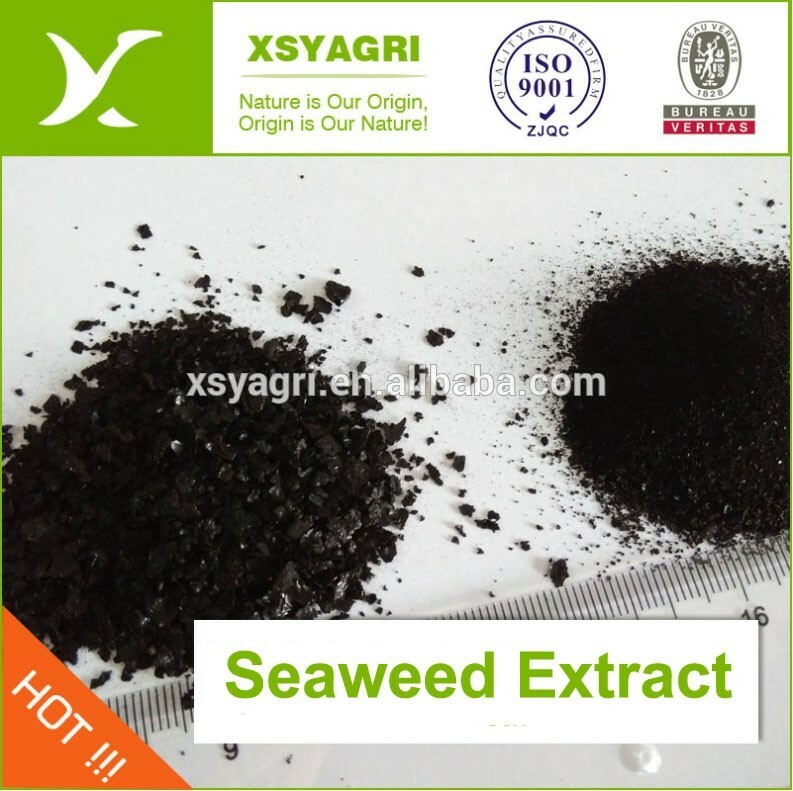 The series of Seaweed Extract are extracted from marine seaweed through Biochemistry method contain cytokinin, oligomeric alginate potassium, betaine, mannitol, polysaccharide, iodine, microelement and alginic polyphenol etc. It has remarkable functions in promoting cell division, anti-stress, anti-plant diseases and insect pests, increasing yield, regulating growth and improving soil condition and so on. Meanwhile, it can comply with requirement of producing green organic food because of its high efficiency and safety. 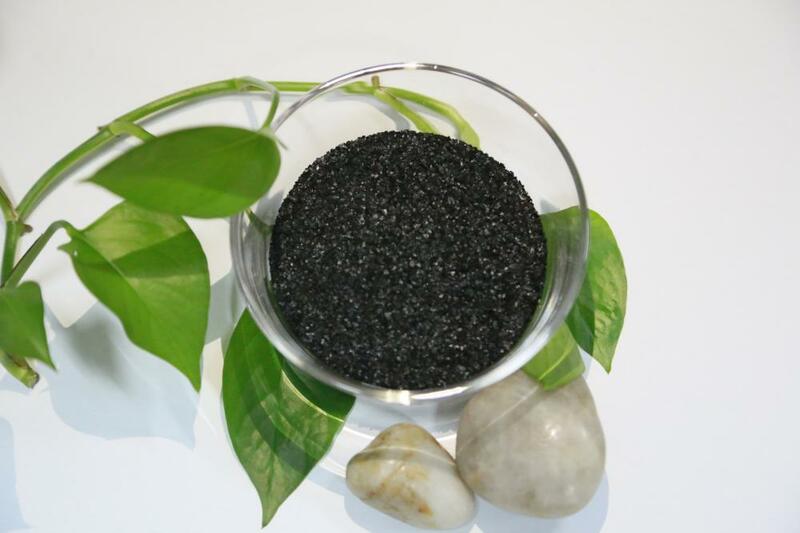 Looking for ideal Seaweed Extract Organic Fertilizer Manufacturer & supplier ? We have a wide selection at great prices to help you get creative. 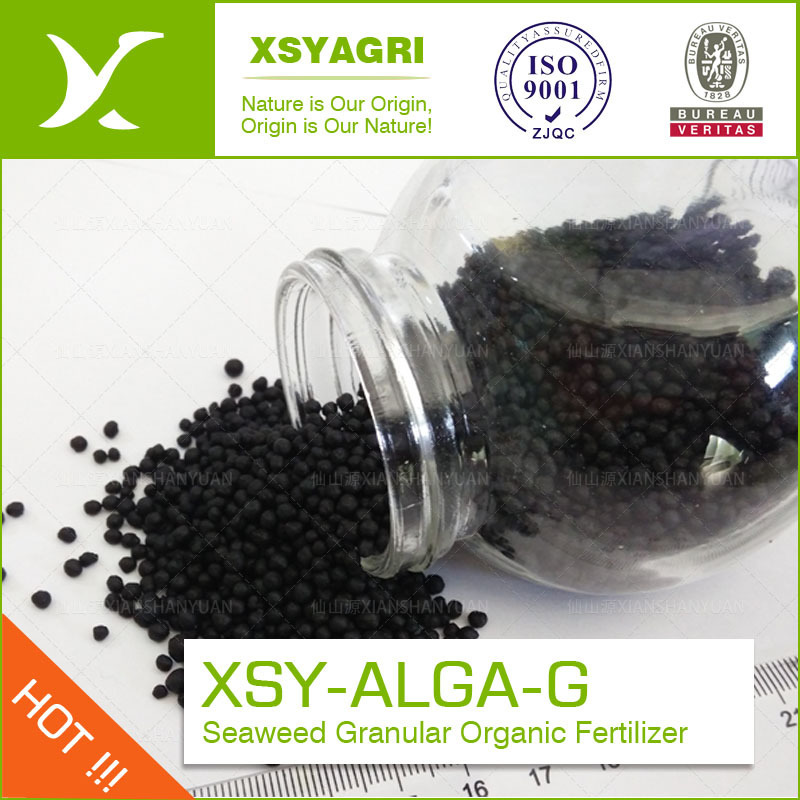 All the Seaweed Extract Fertilizer are quality guaranteed. We are China Origin Factory of Seaweed Extract for Plants. If you have any question, please feel free to contact us.